There were 536 finishers so to finish in 84th place is a great achievement. of the sports pioneers within the UK. 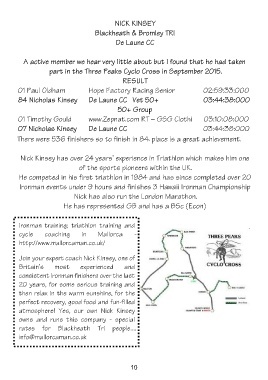 Nick has also run the London Marathon.